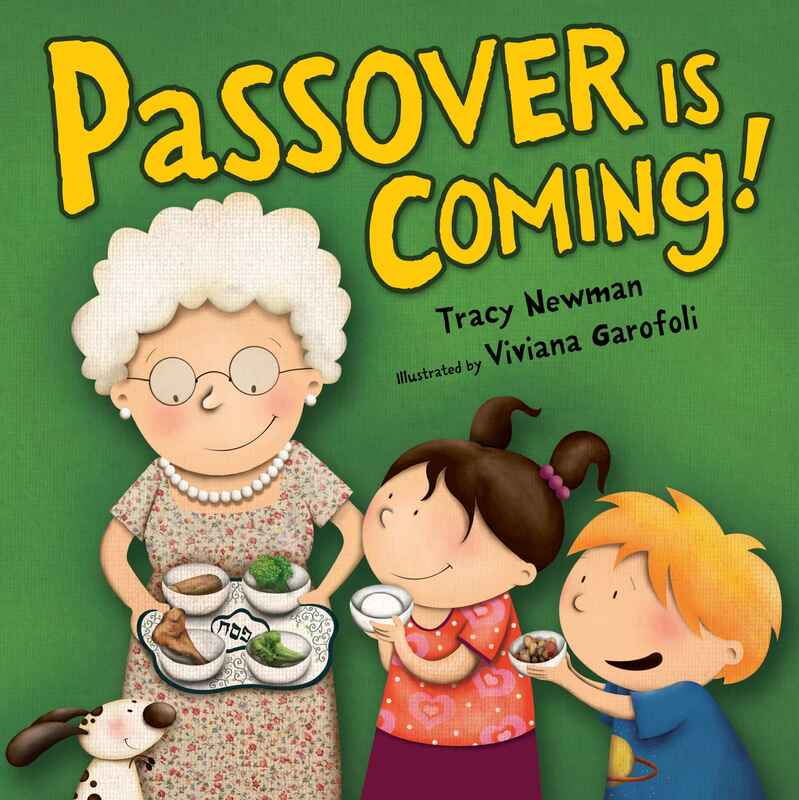 Readers join a cute family and their dog as they prepare for and celebrate the spring holiday of Passover, cleaning the house, making matzah ball soup, assembling the seder plate, saying the Four Questions, and looking for the afikomen at the end of the seder. This 12-page board book features '3D-feeling' art by Viviana Garofoli, who illustrates all the books in this Jewish holiday series includingShabbat is Coming! and Hanukkah is Coming!